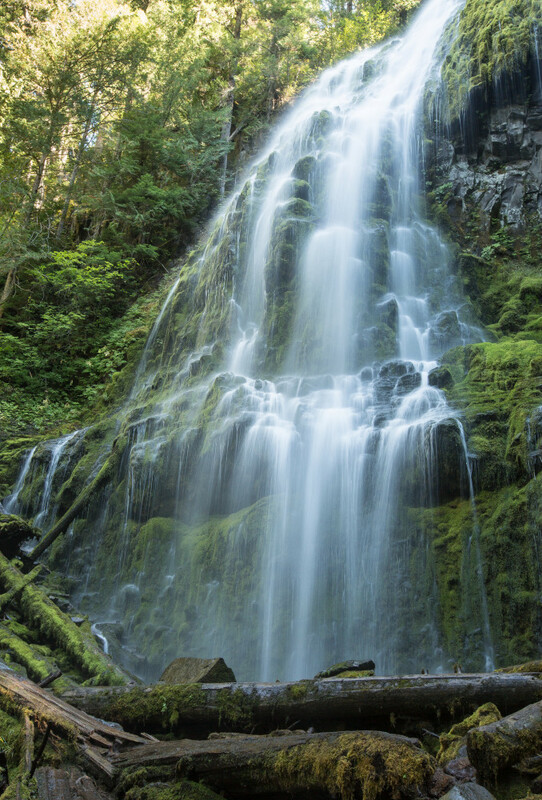 Proxy Falls in Oregon is, to me, the "mother lode" of waterfalls. It's a long drive to Proxy Falls from anywhere, then a bit of a hike. It's worth every mile and every step. The huge flowing falls are surrounded by lush greenery and they cascade in large, wide flows and delicate tickles. The sound pounds on your ears, the mist envelopes your body and a smile covers your face. 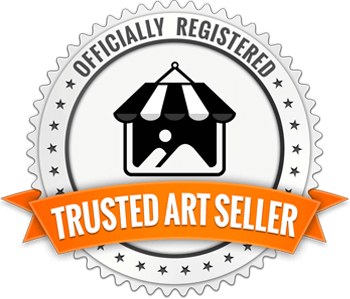 I recommend an Exhibit Mount – Glossy metal print if you decide to purchase this image. That medium provides a beautiful shiny finish and it's ready to hang right out of the box; all you need is a nail.